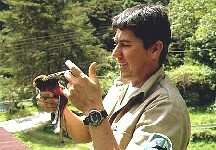 Sometimes projects and programmes have permanent environmental impacts on nature and biodiversity. Examples may be a road that needs to be constructed through a forest. That road will have a permanent impact on that forest, as people can now pass through it and pose a threat as for instance hunters now have easy access to places where they could not enter before. As a result, the protected areas agency of the country where this takes place, will need permanently hire additional rangers to protect the area to stop poachers from sneaking into the forest. Often, environmental impact studies prescribe that additional staff be hired during the construction period of the project. 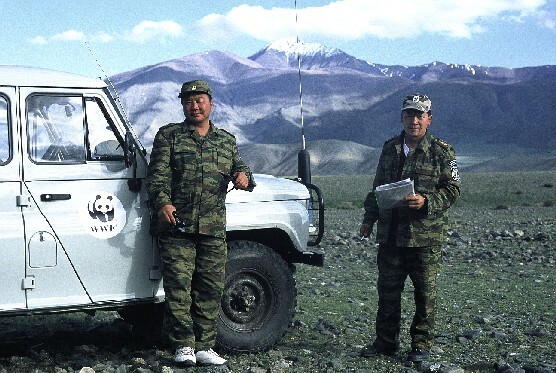 But that is not sufficient, because the road will continue to have the impact of increased risks of disturbance and poaching forever. The only durable solution would be to create a trust fund that can finance the additionally needed staff permanently out of the interests of the capital. Thus far, permanent mitigation is not commonly practiced, but it should! To use the same example of that road, there also is a permanent loss of nature and biodiversity on the location of the road. Where there used to be forest before the construction, there will now be asphalt and a zone of permanent impact along several hundreds of meters along the road, often estimated at 300 to 500 meters on each side of the road. It is a fair assumption that a natural forest will suffer between 50 and 100 hectares per kilometer of loss of ecosystem with the belonging species. Again, environmental impact assessments rarely deal with such a situation in a realistic way. In some cases, a similar piece of land can be added to a protected area, so that the total area of the protected ecosystem remains the same. But such options are becoming increasingly scarce. A very constructive way of compensating for the loss of ecosystem would be by permanently providing extra security for the protected area, so that the area as a whole becomes better protected and managed. 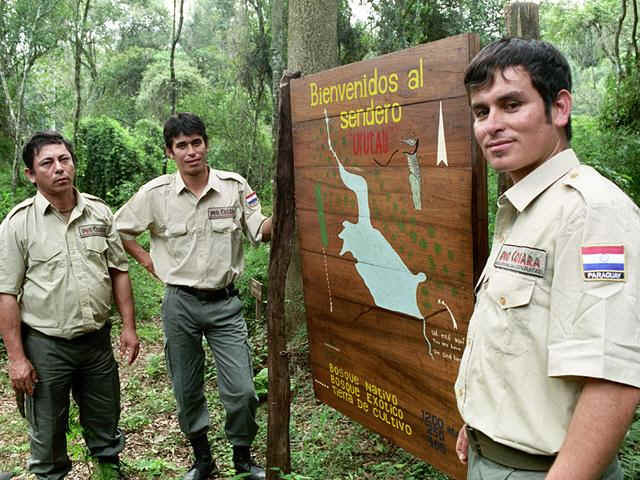 Under conditions, where most protected areas lack security and management, we would consider that a fair and realistic compensation. For such compensation, additional permanent staff would be needed, which also could be durably financed from the interests from a capital in a trust fund. 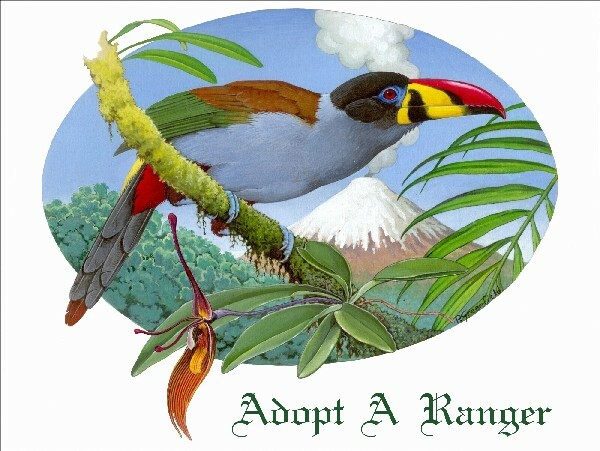 Adopt A Ranger specializes is managing such mitigation and compensation funds with conditions that can be defined by environmental protection agencies or protected areas agencies. 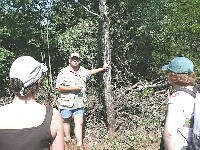 Adopt A Ranger advises on the mitigation aspects of projects and manages such funds permanently. It uses the revenues for hiring the required field staff - and to finance whatever other conditions defined in the contract through the intervention of local non-profit organizations, while supervises that the conditions set in the contract be properly executed by the local NGO.